30 of the 80 distressed buildings marked for destruction have been destroyed on Lagos Island by the Lagos State Building Control Agency. The General Manager of LASBCA, Mr Olalekan Shodehinde disclosed that the demolition would come in stages because some of the buildings were subject of litigation as he told the News Agency of Nigeria on Wednesday. 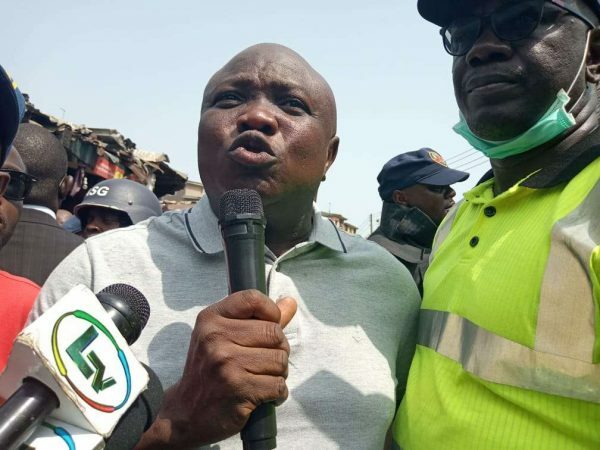 He said the demolished buildings were located at Elegbata Street, Apongbon; Tokunbo Street, by Glover; Inabiri Street, Egatin Street, Ojo Giwa and John Street, among others.